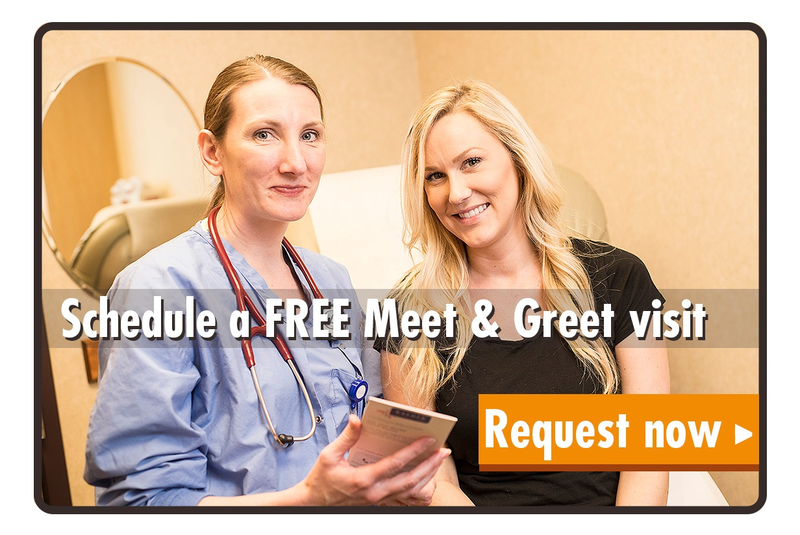 Medica CallLink® nurse line is staffed by registered nurses who can answer your questions about a variety of medical subjects and direct you to the appropriate level of care. Call 1-800-962-9497. Access your online health records via patient portals, take a comprehensive health assessment, get personalized wellness recommendations, find information about health events and classes, connect to local resources, explore an extensive library of health information and much more at health.ridgeviewmedical.org. Order extra ID cards, see what your plan covers, track your claims, look up prices for prescriptions, learn about health and wellness programs and more at mymedica.com. Looking for motivation to get to the gym? Join Fit ChoicesSM by Medica and earn credits toward your monthly membership dues. Choose from a range of fitness facilities and convenient locations – from top-name health clubs to hometown fitness facilities. Taking steps to improve your health might be easier than you think. Whether you want to stress less, quit smoking or eat more fruits and veggies, My Health Rewards by Medica® makes it fun – and rewarding. You’ll earn gift cards as you complete activities personalized just for you. Learn more about My Health Rewards in your welcome packet, then log on to mymedica.com and choose the Health & Wellness tab to get started. Save money on a variety of nutritious foods with the Healthy Savings program. It’s almost like getting a free trip to the grocery store every month. If you live near a participating store, you’ll be enrolled automatically in the program. Just watch your mailbox for more information and your Healthy Savings card. Text messaging services available from many clinics will help to remind you of scheduled appointments and provide general information. * Some plans may not include this program. To see which programs are available to you, check with your employer or contact Customer Service at the number on the back of your Medica ID card.